We are happy to announce the second Latvian Alpaca Adventure in conjunction with Heather Potten. Heather is a feltmaker based in Edinburgh who was one of the tutors and helped in the coordination of the first event. We will start our tour in the capital Riga before once again heading to the picturesque town of Sigulda. On the Tuesday we will visit the multi-media artist Ieva Prane, who lead an exciting and challenging workshop last year. 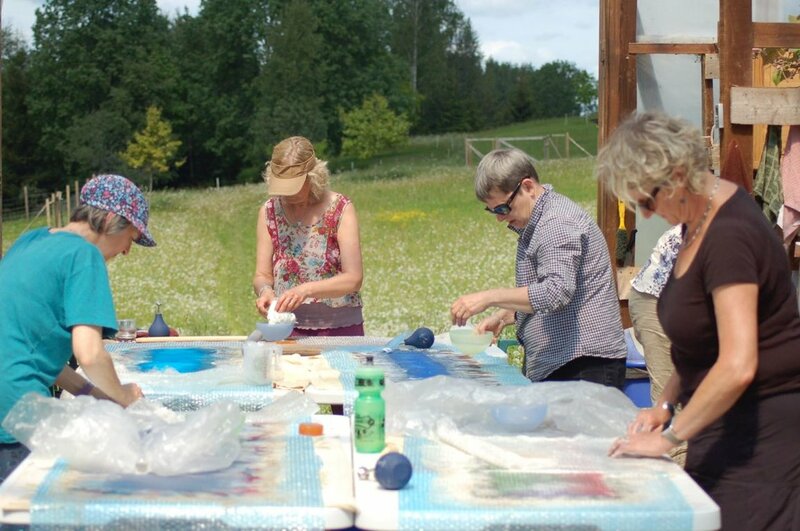 Ieva brings an artistic eye to felting that was thoroughly enjoyed by the participants. 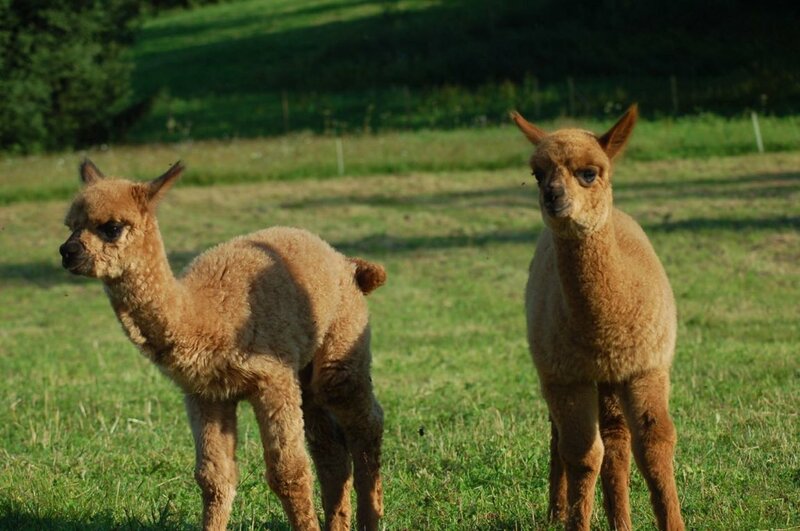 From the city we head out into the Latvian countryside to our farm where you will meet our adorable alpacas. 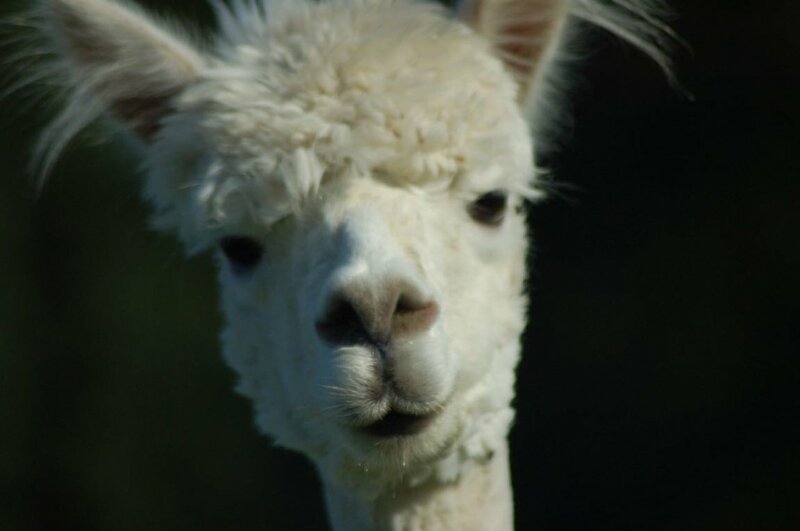 You will be using their fleece to felt with and experience the softness of alpaca. 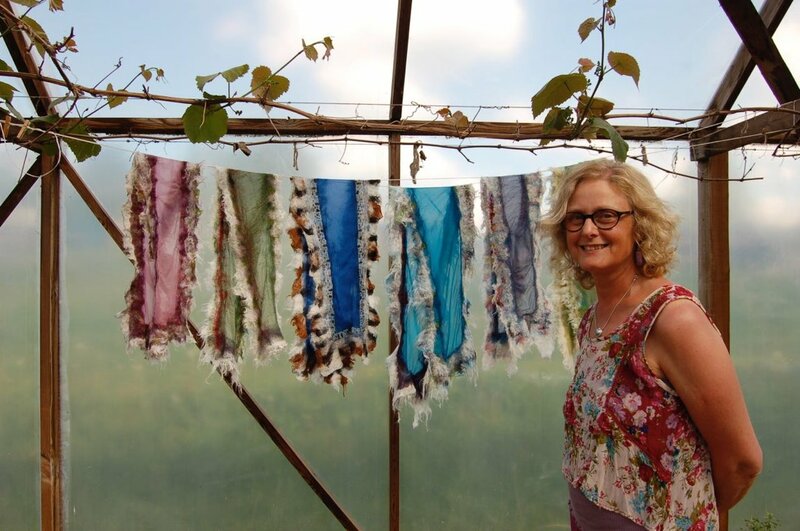 As we have discovered each alpaca fleece has its own individual characteristics and we will talk about some of the difficulties that the alpaca fleece can present to a felter and show ways to overcome this. Accommodation will be in the local Ergli Hotel.